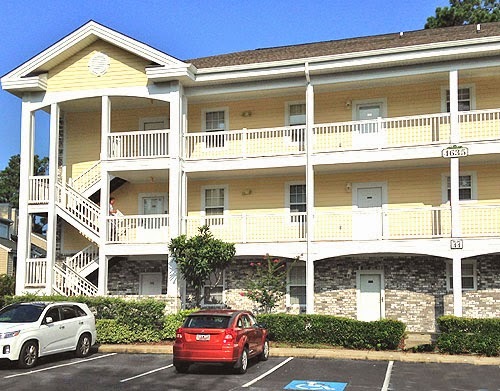 We have a condo for sale in one of Myrtle Beach's popular complexes Magnolia Place! This condo has a beautiful view of the lake from the balcony and large living room window. Enjoy this peaceful golf community located within Myrtlewood Golf Course. Along with the golf course this community offers a driving range, outdoor pool, beautiful walking and biking and is conveniently located close to beach, Broadway at the Beach and all of the shopping, dining, entertainment the Grand Strand has to offer. For more information about this condo for sale in Myrtle Beach, contact us through our website, or use our MLS Search tool to find a list of homes you'd like to see! All About Daniel Island in Charleston!